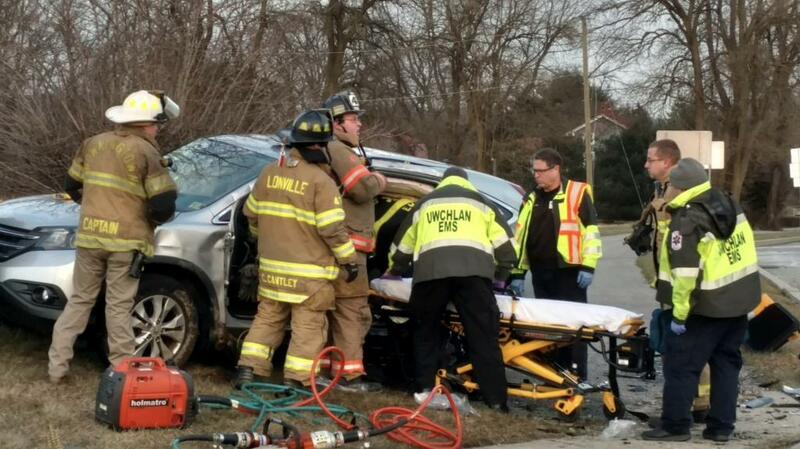 On Saturday, January 26th at 4:23PM, The Lionville Fire Company along with Uwchlan Ambulance (87) were dispatched to the intersection of Graphite Mine Road and Byers Road in Upper Uwchlan Township for an auto accident. 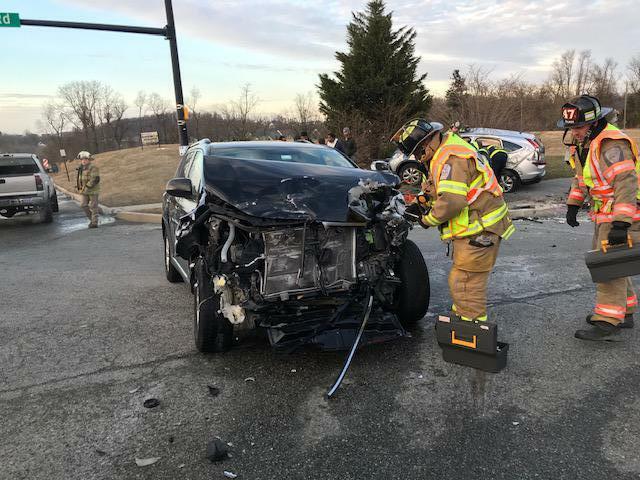 Engine 47-2 responded, and was advised that there was between 4-6 subjects trapped in a vehicle. 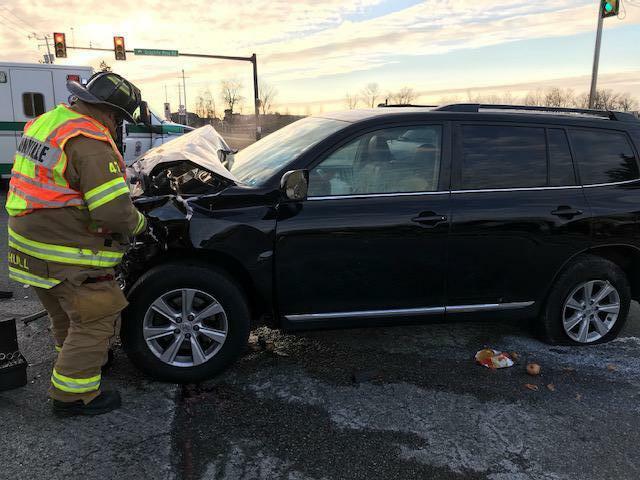 Upon arrival, crews quickly began to extricate the patients from the vehicle. As additional units arrived, they assisted with extrication, patient packaging, and hazard control. All of the patients were extricated in 15 minutes and transported to a local trauma center for treatment and evaluation. 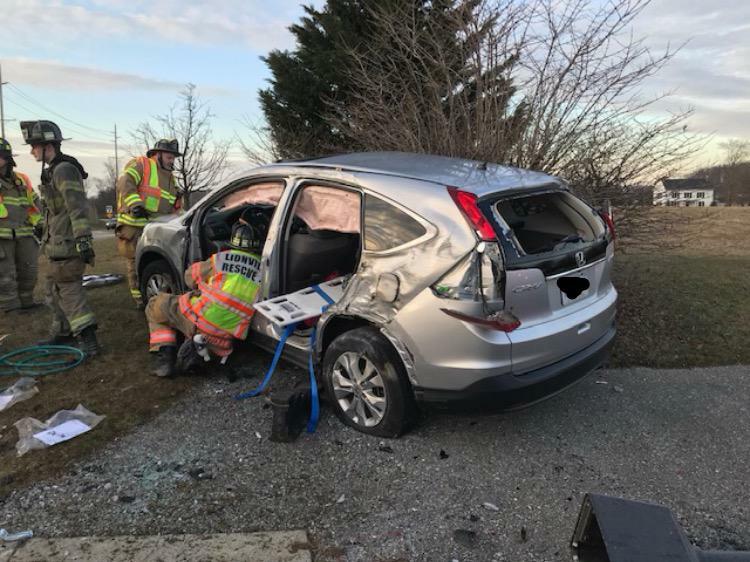 Fire Chief Bill Minahan said "He was very proud of the way that both the fire company and EMS agencies handled the extrication and removal of the victims. All of the organizations involved train very diligently to be ready for any type of incident." 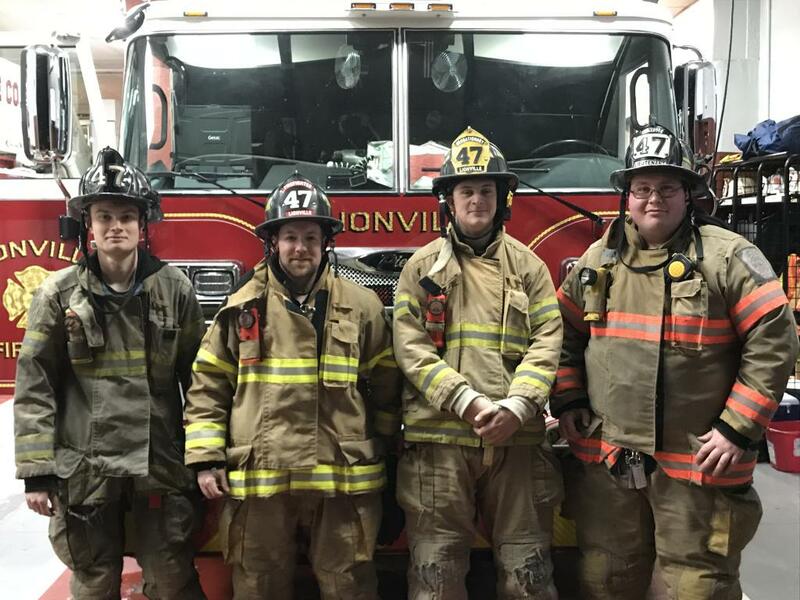 Lionville Volunteers operated at the scene for 30 minutes before clearing the scene.